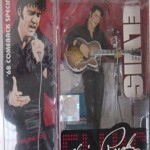 View cart “Elvis 1968 Comeback Special” has been added to your cart. 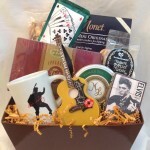 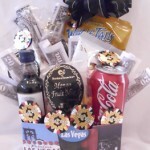 Customized gift baskets for meetings, conventions and vacationing friends and business associates. 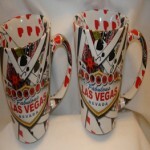 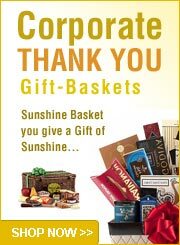 Serving Las Vegas and shipping nationwide since 2002, Sunshine Baskets & Gifts is a locally owned family business. 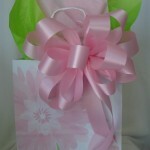 We work within your budget. 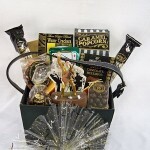 Our job is to make you look good and contribute to your successful event. 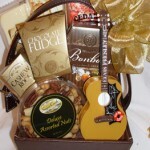 Give us a call and let us make your job a little easier. 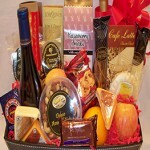 Large or small orders welcome. 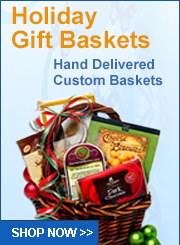 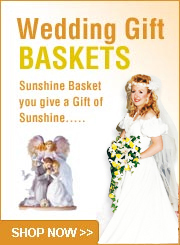 We are happy to include your promotional material in the baskets.